• Crowded, confusing keyboard: Introduction of the TI-Nspire with Touchpad in April 2010. 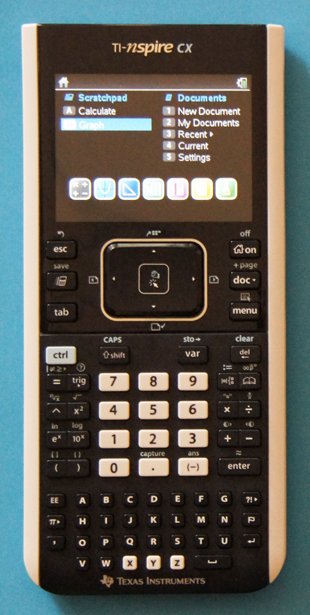 • Low-contrast of the display and rather bulky housing: Announcement of the TI-Nspire CX in February 2011. To reduce theft of school-owned TI-Nspire CX's a "school bus yellow" edition will be available.